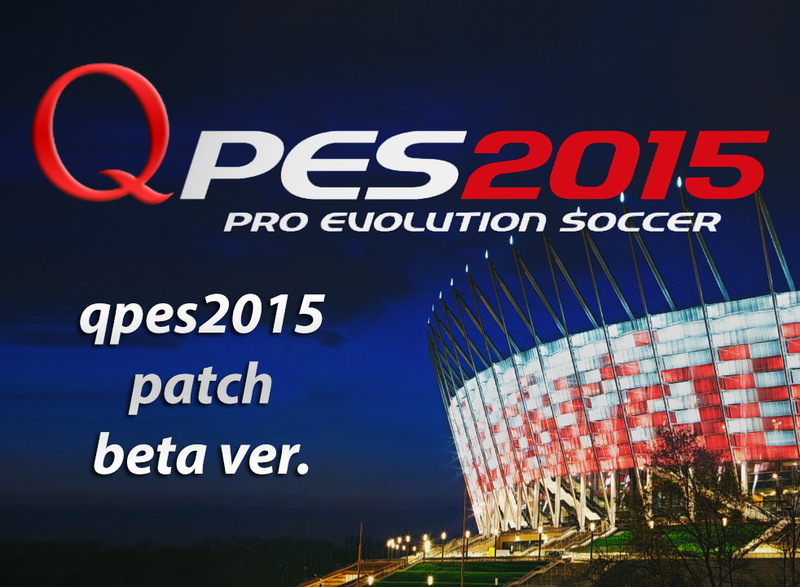 This is first update for Pro Evolution Soccer 2015 – qpes 2015 beta (Pes 2015 Patch). 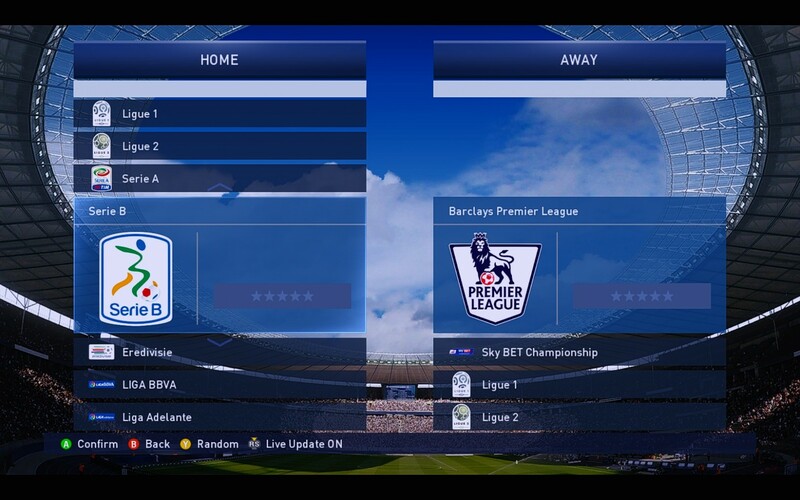 This update us absolute free for download and use. One click installation. is it Compatible with online mode ?? 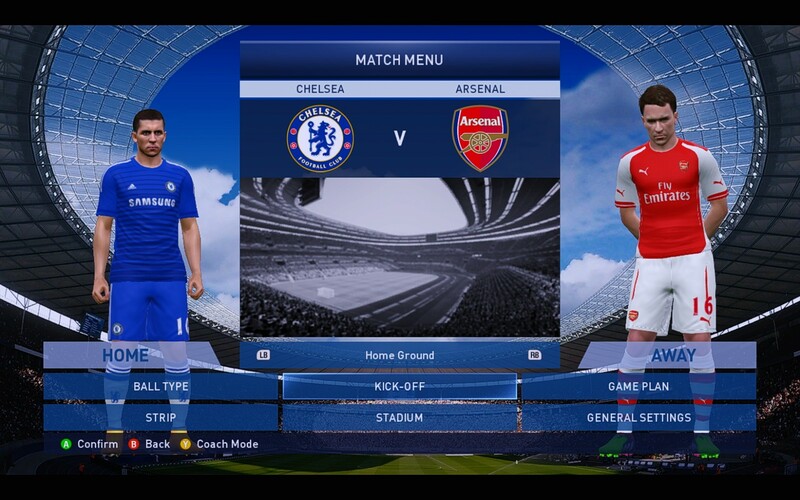 Arsenal team and bundesliga isn’t real. I still waiting for a good patch! A love your work I wait for the official patch of your team and have a lot of fun with my friends! !